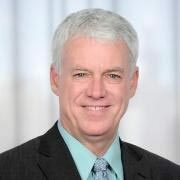 Dale Rhine is a Private Banker serving Morgan Stanley Wealth Management branches in California. 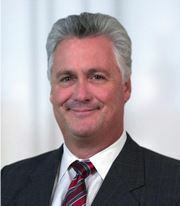 Dale began his career in financial services in 1983. 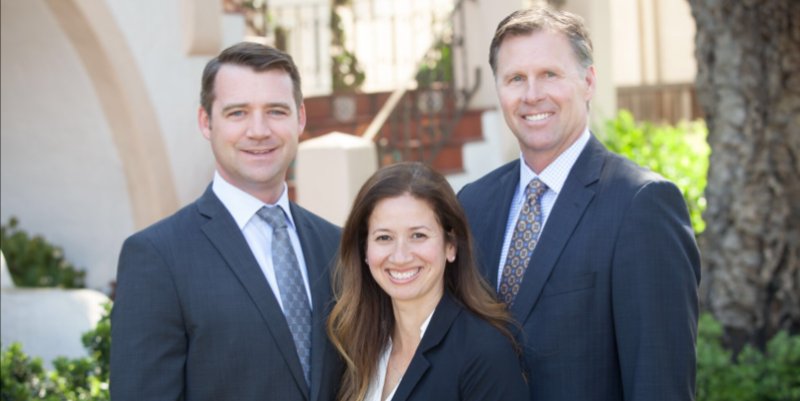 Prior to joining Morgan Stanley in 2010, Dale was a Residential Loan Officer and Small Business Administration Loan Manager for Montecito Bank & Trust. He also worked as a Real Estate Loan Officer for Santa Barbara Bank & Trust. Dale graduated from The University of California at Santa Barbara with a Bachelor of Arts in Sociology. He resides in Santa Barbara, California, with his wife and family. Outside of the office, Dale dedicates much of his time to community organizations and is on the Board of the Santa Barbara Athletic Roundtable. He enjoys staying active through distance running, cycling and surfing.